Arizona Anti-Immigrant Senator Russel Pearce Loses Recall Election! Congrats to Arizona for voting in a moderate republican who understands that enforcement only immigration policy doesn’t make sense and that most of Arizona’s anti-immigration laws are unconstitutional, un-American and unworkable. Click here to read the New York Times article. 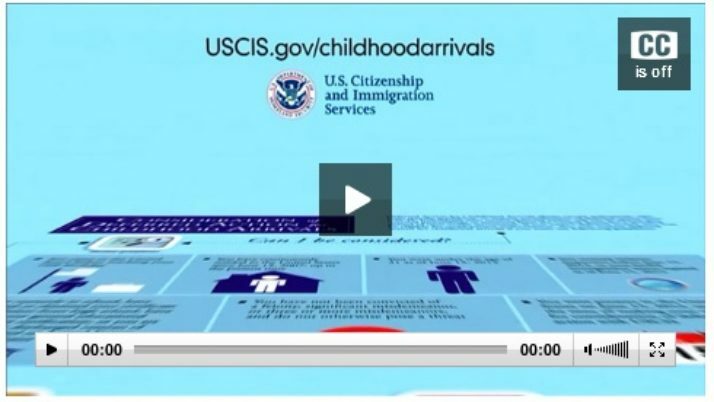 Great video from the White House on Immigration.